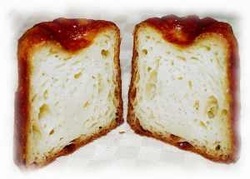 Why one full page only for the canelé? Well, the answer is in the question itself! the real one from Bordeaux, France. in the Annonciades'convent in Bordeaux. It's made with eggs, flour, milk, butter, vanilla and rum. used to cook them in ember, on the city's docks. because they are easier to use and cheaper. 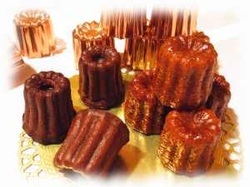 to give the canelés their unique caramelized crispy crust. made for you like nearly 200 years ago in France. 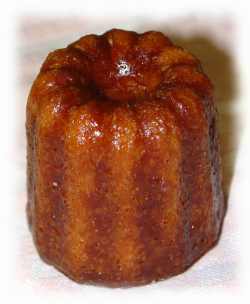 The Canelé is available at Atlanta, and only at Douceur de France™!